The pharmacology of combined oral contraceptives old and new. This article focuses on the pharmacology of the various combined oral contraceptive pills available on the Australian market, with specific reference to their side-effect and risk profile. Figure 1. COCP types in Australia (not all generics are included). Administering EE via a non-oral route, as a vaginal ring or patch (not currently available in Australia), does not appear to mitigate its hepatic impact6 with one study suggesting an increased risk of VTE for non-oral delivery methods.9 Earlier attempts to substitute EE with oestradiol, in an effort to potentially reduce cardiovascular risk, had been thwarted owing to unfavourable bleeding patterns, but this has been successfully overcome by novel combinations with either desogestrel (Qlaira) or nomogestrol acetate (Zoely) thanks to their strong anti-proliferative endometrial effect.10 The 17β-oestrodiol/nomogestrel acetate pill is monophasic (in other words all pills contain the same hormonal dose) with a four-day hormone-free break while the oestradiol valerate/desogestrel combination is quadriphasic with an increasing oestrogen and decreasing progestogen dose through the pill pack. While all COCs reduce menstrual blood loss and can be useful for the management of heavy menstrual bleeding (HMB), both the 17β-oestrodiol and oestradiol valerate pills are associated with a high chance of an absent withdrawal bleed in the pill-free break. Qlaira has an additional indication for the management of HMB in women requiring contraception. In addition to their effect on blood loss, 17β-oestrodiol and its prodrug oestrodiol valerate, are associated with less pronounced effects on haemostatic and lipid variables.6 Whereas EE increases VLDL levels, 17β-oestradiol increases the HDL level without increasing the VLDL level.6 While the effects on laboratory-based vascular disease markers are favourable for these newer COCs, evidence for their effect on VTE and arterial vascular disease is pending. Figure 2. The development of progestogens. While progesterone itself cannot be used in the COC owing to its rapid liver metabolism, the synthetic progestogens in combined oral contraceptives are structurally related either to progesterone (pregnanes and 19-norpregnanes) or to testosterone (T) (estranes and gonanes), see Table 1. Several newer progestogens have been developed to bind more selectively to the progesterone receptor while minimising androgenic, oestrogenic and/or glucocorticoid receptor interactions and their related potential side-effects.6 The earliest progestogens, LNG and norethisterone (NET) are derived from testosterone. while the later progestogens have been derived from progesterone or its related mineralocorticoid, spironolactone (see Figure 2). Table 1. Pharmacologic classification of progestogens used in contraceptives (available contraceptives and contraceptive agents in development)6. Progestogen-only contraceptives including the progestogen-only pills, the contraceptive implant and LNG-releasing IUD, do not appear to increase the risk of VTE. 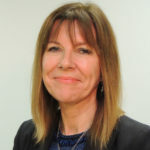 Despite a growing body of evidence pointing to a minimal role of progestogen type in the COC on VTE risk compared to oestrogen, this topic remains controversial.7 Recurrent media scares about the pill and VTE risk create confusion and anxiety for women, so it is essential for doctors to provide clear balanced evidence-based information when prescribing contraception. The risk of VTE for women using any of the low-dose COCs (pills containing 35μg or less of EE) appears to be approximately two-to-six fold2 compared to nonusers which is substantially lower than the risk associated with pregnancy or the postnatal period. Despite the lack of strong evidence for a clinically relevant difference between progestogens, it is postulated that the more androgenic progestogens, such as LNG and NET, are able to counteract the potent EE-induced stimulation of liver proteins and coagulation factors, while non- or anti-androgenic progestogens such as drospirenone have a limited mitigating effect on EE’s action.6 The COCs which contain the anti-androgen cyproterone acetate have also been associated with an increased risk of VTE compared to LNG COCs11, although this information is based on relatively small case-control studies. In practice, we can conclude that women with pre-existing risk factors for venous or arterial disease, which make the COC an unsafe option, still have progestogen-only or non-hormonal highly effective methods to choose from (see Table 2). Conversely, women with no contraindications to the use of oestrogen can potentially use any of the available COCs with choice being determined by side-effects, additional non-contraceptive benefits, cost and personal preference. In practice, the evidence for the benefit of one COC type over another is often limited in relation to the management of troublesome side effects or for additional non-contraceptive benefits on acne and menstrual bleeding and it may be a matter of trial and error in finding the most appropriate formulation to suit an individual woman. While increasing awareness and uptake of LARC methods are likely to impact on the proportion of women using combined oral contraceptives in the future, many women will continue to choose an oral method of fertility control. There have been significant changes to COC formulations over the past 50 years, including the development of progestogens with anti-androgenic activity and positive benefits on HMB, and the replacement of EE with oestradiol. However, future developments in hormonal contraception are more likely to be related to alternative delivery systems, especially those which can be either self-administered or minimise the woman’s need to interact with the health system. In the meantime, it remains imperative that combined oral contraceptives are prescribed safely according to the WHO/FSRH Medical Eligibility Criteria. Since differences between COC types as a result of their progestogen and oestrogenic constituents appear to have little impact on relative safety, COC choice for eligible women will therefore be based on individual preference in relation to potential side-effect profile, additional non-contraceptive benefits as well as cost. While the earlier LNG and NET COCs are subsidised by the PBS in Australia, subsidy of the newer formulations would require a body of evidence demonstrating clinical and/or economic superiority over the older established pill types. We await with interest the outcomes of post-marketing surveillance studies of the newer COC formulations. 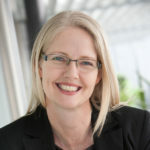 The authors wish to thank Amanda Young, Family Planning NSW acting librarian, for assistance with referencing. Kirsten I Black, Deborah Bateson and Caroline Harvey. Australian women need increased access to long-acting reversible contraception. Med J Aust 2013; 199 (5): 317-318. 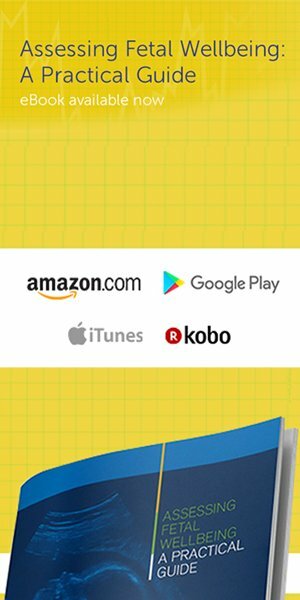 Paula Briggs, Gabor Kovacs, John Guillebaud (editors) Contraception: a casebook from menarche to menopause. Cambridge: Cambridge University Press, 2013. World Health Organization. Medical eligibility criteria for contraceptive use. 4th ed. [Internet] Geneva: WHO; 2009 [cited 2014 April 17]. Available from: http://whqlibdoc.who.int/ publications/2010/9789241563888_eng.pdf . Faculty of Family Planning and Reproductive Healthcare. UK medical eligibility criteria for contraceptive use. [Internet] London: FSRH; 2009 [cited 2014 April 17]. Available from: www.fsrh.org/pdfs/ UKMEC2009.pdf . Sitruk-Ware R, Nath A. Metabolic effects of contraceptive steroids. Rev Endocr Metab Disord. 2011; 12:63–75. Doi: 10.1007/s11154-011- 9182-4. Bitzer J. Position statement. Statement on combined hormonal contraceptives containing third- or fourth-generation progestogens or cyproterone acetate, and the associated risk of thromboembolism. Eur J Contracept Reprod Health Care. 2013; 18:143-147. Dinger J, Bardenheuer K, Heinemann K. Cardiovascular and general safety of a 24-day regimen of drospirenone-containing combined oral contraceptives: final results from the International Active Surveillance Study of Women Taking Oral Contraceptives. 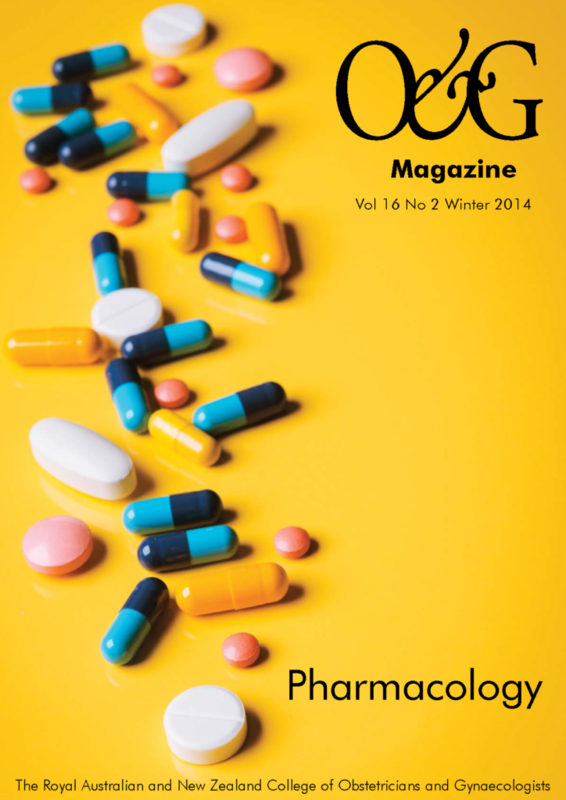 Contraception 2014 Apr; 89(4): 253-63. doi: 10.1016/j.contraception.2014.01.023. Epub 2014 Feb.
Lidegaard O, Nielson L, Skovlund CW, Lokkegaard E. Venous thrombosis in users of non-oral hormonal contraception: follow-up study, Denmark 2001-10. BMJ 2012;344:e2990. Fruzzetti F, Trémollieres F, Bitzer J. 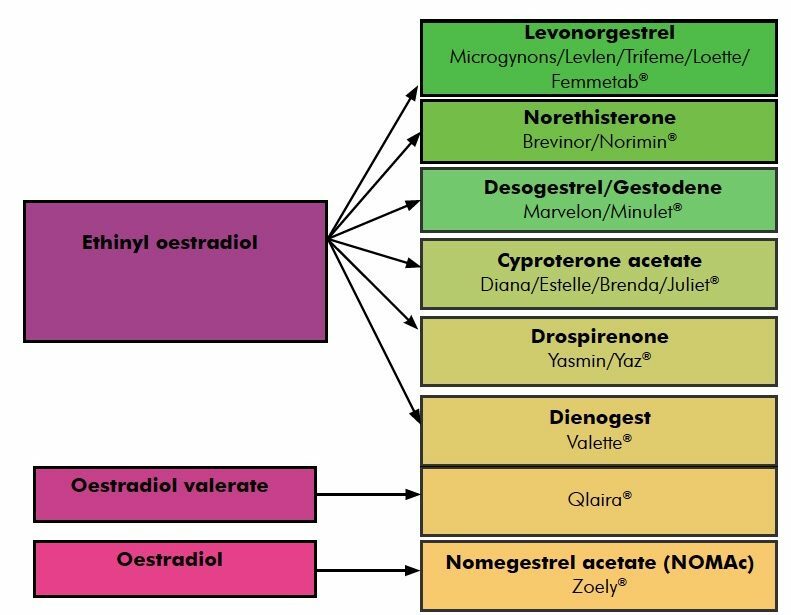 An overview of the development of combined oral contraceptives containing estradiol: focus on estradiol valerate/dienogest. Gynecol Endocrinol 2012;28:400-8. Doi: 10.3109/09513590.2012.662547. Vasilakis-Scaramozza C, Jick H. Risk of venous thromboembolism with cyproterone or levonorgestrel contraceptives. Lancet. 2001;358(9291):1427-9. Halperin IJ, Kumar SS, Stroup DF, Laredo SE. The association between the combined oral contraceptive pill and insulin resistance, dysglycemia and dyslipidemia in women with poly-cystic ovary syndrome: a systematic review and meta-analysis of observational studies. Hum Reprod. 2011;26:191-201. Oelkers W, Foidart JM, Dombrovicz N, et al. Effects of a new oral contraceptive containing an antimineralocorticoid progestogen, drospirenone, on the renin-aldosterone system, body weight, blood pressure, glucose tolerance, and lipid metabolism. J Clin Endocrinol Metab. 1995;80:1816-21. Sasagawa S, Shimizu Y, Kami H, Takeuchi T, Mita S, Imada K, et.al. Dienogest is a selective progesterone receptor agonist in transactivation analysis with potent oral endometrial activity due to its efficient pharmacokinetic profile. Steroids. 2008;73:222-31. Ruana X, Seegerb H, Mueck AO. The pharmacology of nomegestrol acetate. Maturitas. 2012;71:345-53. Ågren UM, Anttila M, Mäenpää-Liukko K, Rantala ML, Rautiainen H, Sommer WF, Mommers E. Effects of a monophasic combined oral contraceptive containing nomegestrol acetate and 17β-oestradiol compared with one containing levonorgestrel and ethinylestradiol on haemostasis, lipids and carbohydrate metabolism. Eur J Contracept Reprod Health Care. 2011 Dec;16(6):444-57. Doi: 10.3109/13625187.2011.604450.